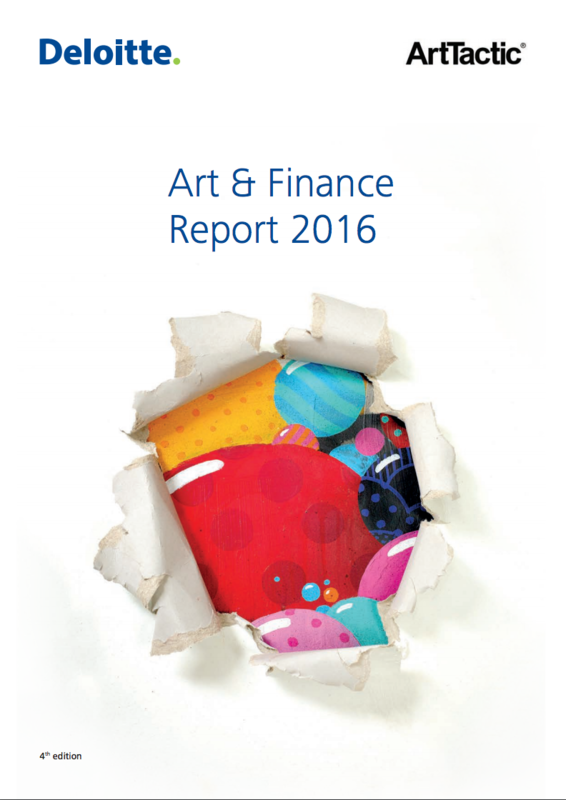 Art & Finance Report 2016 4th Edition published by Deloitte Luxembourg in conjunction with ArtTactic. 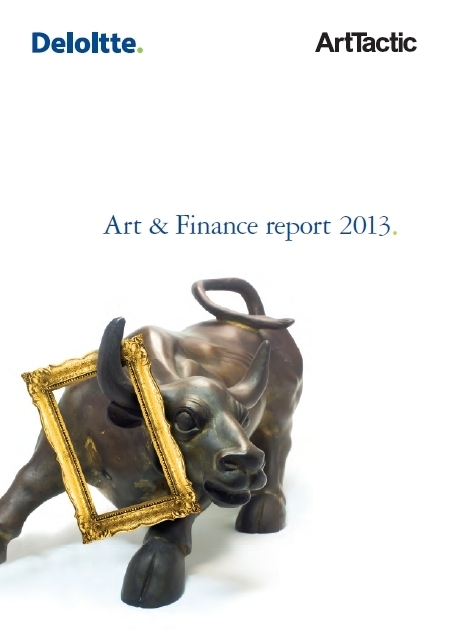 The report analyses the developments in the art and finance industry over the last 18 months. Based on the findings of the 4th edition, we continue to see new and interesting developments in the art and finance industry. We note particular emphasis on the role of art and collectibles in the broader wealth management context. 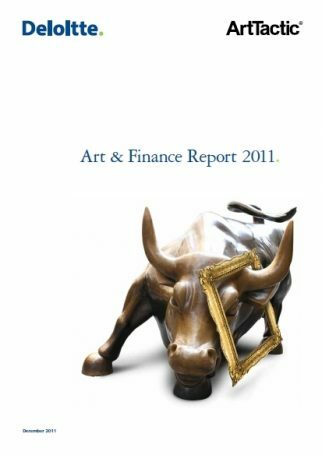 This year’s Art & Finance report comes at a challenging time for both the art market and the wealth management industry. The art market growth has been showing signs of slowing toward the end of 2015 and in early 2016. This, combined with slower economic growth, increasing volatility in the financial markets, the picture is becoming more complex and unpredictable. The geo-political uncertainty is also of central consideration in this respect. Maybe it is exactly this uncertainty that draws people toward art. As this report shows, the awareness and motivation for including art in traditional wealth management is becoming increasingly apparent. This is however not without its own set of complexities. This year’s report comes at a challenging time for both the art market and the wealth management industry. With art market growth showing signs of slowing toward the end of 2015 and in early 2016, combined with slower economic growth, increasing volatility in the financial markets, and geopolitical uncertainty, the picture is becoming more complex and unpredictable.